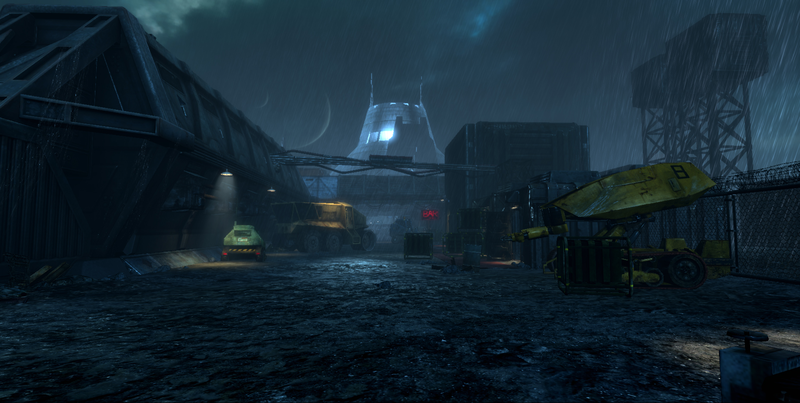 Folks are really diggin’ the new Bug Hunt mode, which features 3 Maps : Tribute, Broadside, and Mercenary. Mode and maps developed by Demiurge Studios. Mode ‘lifers’ include Jared Goldberg, Josh Glavine, Chris Linder, Tom Lin, audio master Nick Poole, and myself. Other participants include Bart Simon and Eric Orr.